Do you have a hot water bottle lying in your attic somewhere, and are you wondering what that dusty old thing could be used for? 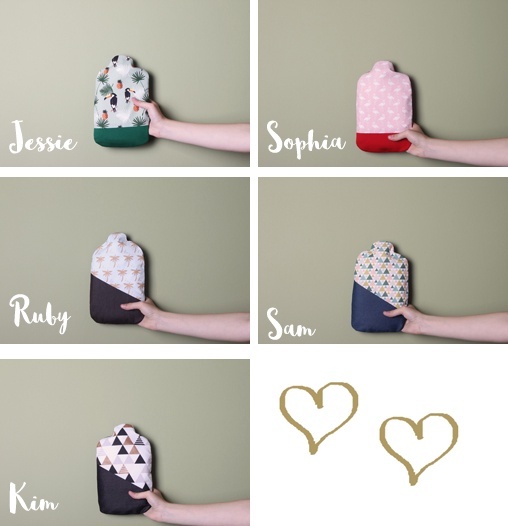 Or are you wondering what a hot water bottle is, as you've never heard of one before or only know the product by name? In that case: meet Juggi! The hot water bottle version 2.0 that provides instant pleasure day after day. 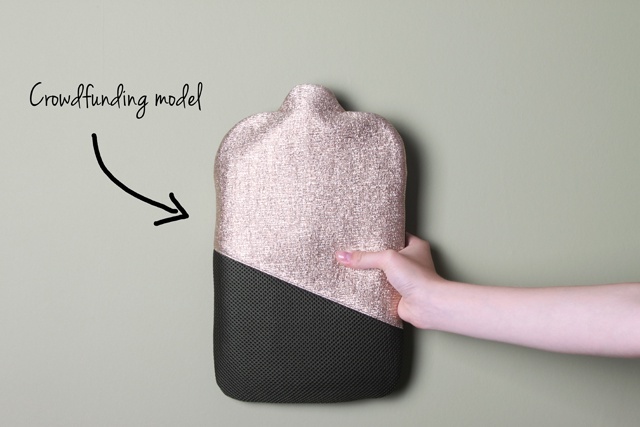 Hot water bottles have an outdated and old-fashioned image – but Gody is planning to change all that. As a keen user, she realised that hot water bottles have a whole host of functions beyond simply keeping your feet warm in winter. They also work as comforters and as the ideal travel accessory; they help with stomach ache, cramps and menstrual pain; they combat chronic pain such as muscular pains or arthrosis/arthritis; they can be used as a cold pack; they offer refreshment after a long day at work; they help children drift off to sleep better; they encourage deep sleep at night – in other words, a hot water bottle is a product for every day of the year. They replace various other items (such as disposable hot packs). The inner bottles are extremely tough, free from chemical agents (and nasty smells! ), and the children's models are made using a unique eco-bottle that is free from softeners. They also have a long lifespan. The covers are made from longer-lasting high-quality fabrics. The major advantage is also that water can be found anywhere, which means you can take your hot water bottle with you wherever you go, without any problems. 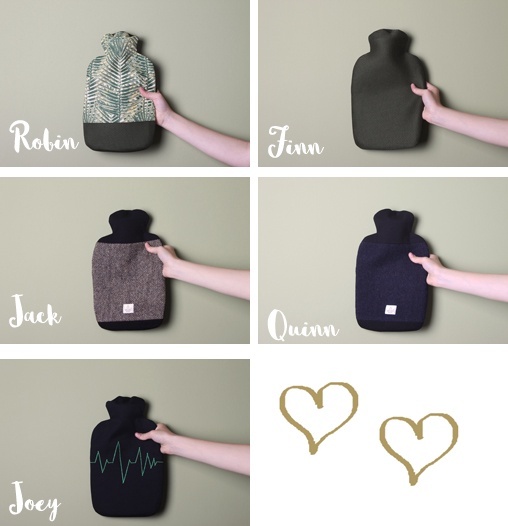 The hot water bottles currently available on the market add to the product's old-fashioned image, featuring highly unappealing designs that you definitely won't want to be seen with. Gody wants to change this too by not only creating a beautiful design, but also by using materials that are safe and feel good – thus making it a pleasure to use the product every day. For the design she has teamed up with the Ghent-based fashion designer Cindy Iwens (Lovely Mariquita). 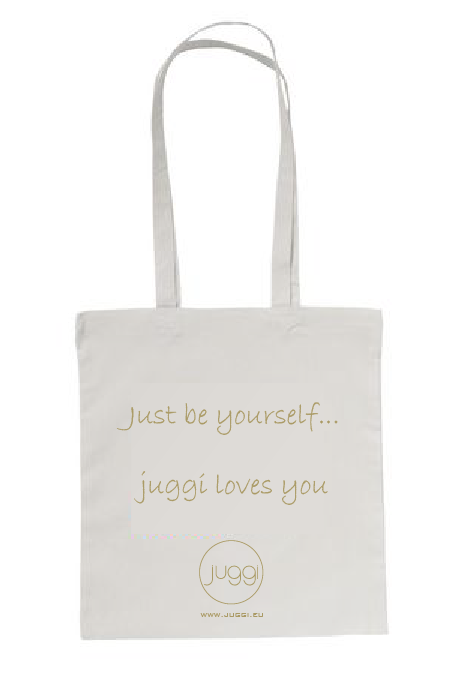 At Juggi we strongly believe in the power of being yourself. It is the basis for personal development and a prerequisite in order to feel good about yourself. Be yourself and surround yourself with people who truly care about you. 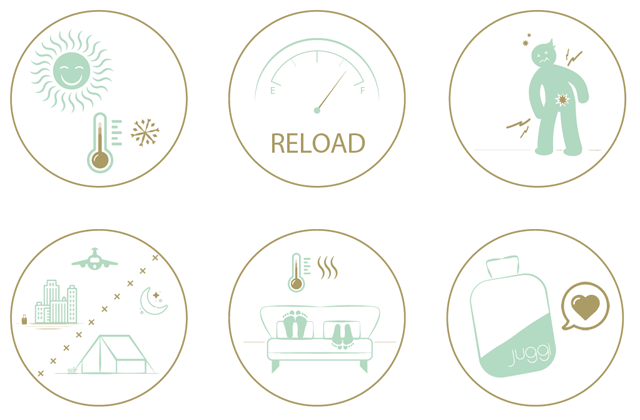 At Juggi, we have updated and finetuned an old but effective tool, by combining passion and functionality, aiming to achieve an instant feel-good state all year round. Kids and Baby: Soft, skin-friendly fabrics with simple designs that speak to the imagination. Outdoor and travel: For backpackers and city-trippers alike who love to travel and go on adventures. Made mainly from slightly tougher materials, with the icing on the cake in the form of two covers made from genuine Harris tweed (hand-woven artisanal tweed produced on the Isle of Harris in Scotland). Fashion and lifestyle: This hot water bottle for true fashion fans will make sure you steal the show. Luxurious designs in beautiful fabrics that look and feel wonderful. Useful information: Gody is also collecting fabric remnants to make limited-edition covers for a forthcoming recycled collection. ♥ A special limited edition has been designed for the crowdfunding, featuring an eco-bottle on the inside. No more than 50 of these bottles are being made, and this model can only be selected from among the rewards worth €65 and €85. 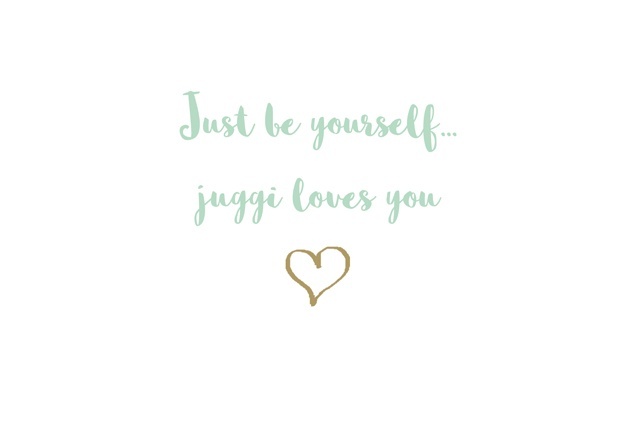 ♥ All the other Juggis are being sold at the same price, meaning that all Juggis from each of the different collections (except the crowdfunding model described above) can be purchased in this way at a price of €45, in comparison to planned retail prices ranging from €45 to €65. That’s right! So don't hesitate. ​With this crowdfunding campaign you are helping Gody to launch her initial production. How do you do that? Select your reward on the right-hand side of the page. In doing so, you are making an advance purchase and the money will be transferred from your account. If Gody doesn't reach her target amount of €3,000, the entire amount will be returned to you – but then of course you won't receive your amazing Juggi reward. Share it with everybody: the more people who know about the project, the more hearts Gody can win with Juggi. This is important because the target amount must be reached within the defined period. The goal is to earn €3,000 to buy the basic materials for the initial production round. 21% of this amount is VAT and 8% is the commission charged by the crowdfunding platform that is supporting us and helping us manage our project. 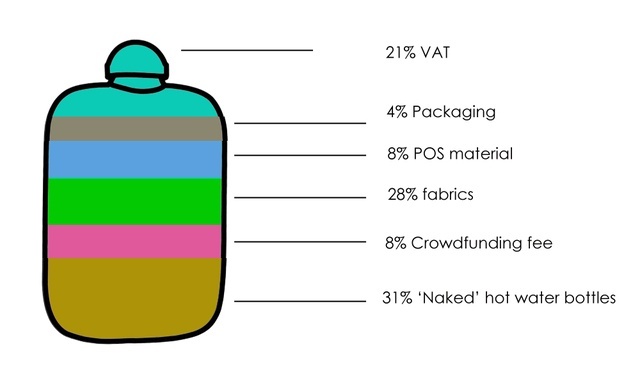 We want to use the remaining amount for the 'naked' hot water bottles (inner bottles) (31%), fabrics (28%), POS equipment(8%) and packaging (4%). Gody, the founder of this project, is a complete hot-water-bottle addict! 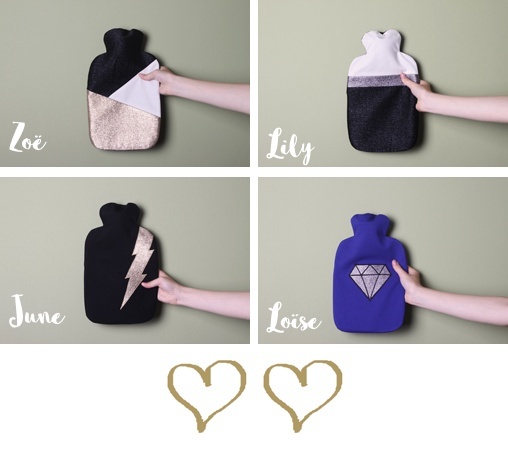 She has been selling hot water bottles online for 10 years now, and over time she learned that hot water bottles have so many functions beyond what they are currently known for. 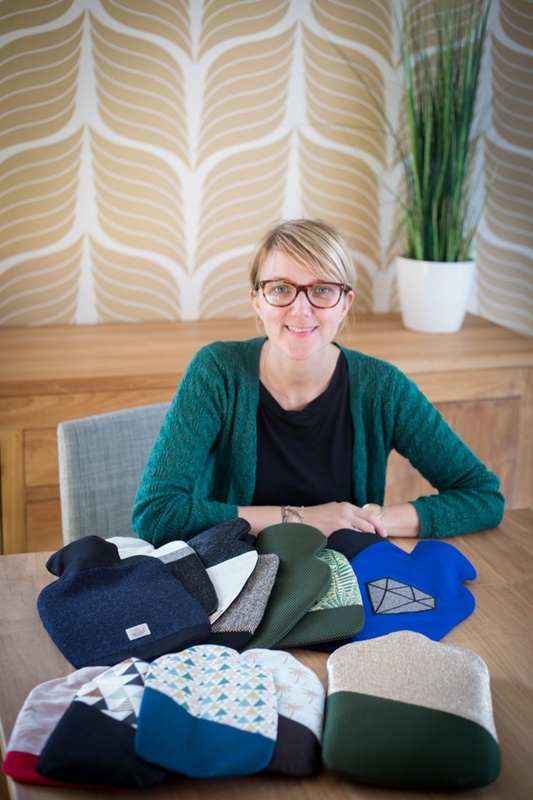 After years of using hot water bottles herself she noticed that the market currently focuses on just one function, the designs are unappealing, the fabrics often don't feel good on your skin, and the products are poor-quality and unsustainable. 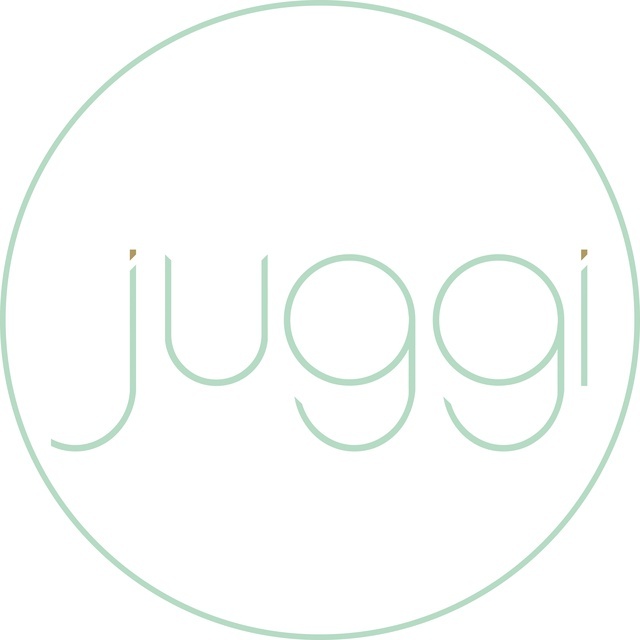 And so Juggi was born: the hot water bottle that makes you feel good 365 days a year, and is there for you every day to help with any aches, pains, tears and other ailments. And the best part is that both the cover and the bottle are sustainable! We will ask for your choice once the project has ended. ♥ A Juggi special business package of 15 products in attractive packaging, including a sticker with your company info and/or logo. After the end of the campaign you will receive an e-mail asking for your invoicing details so we can draw up and send you your invoice.